Online ordering menu for Peking Village II. 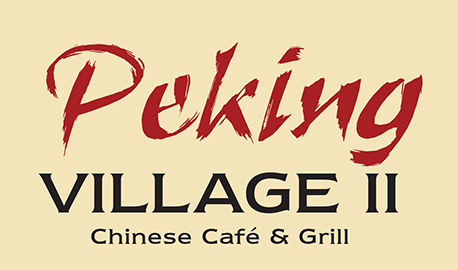 Welcome to Peking Village II, one of the best spot in town to get some fresh and delicious Chinese food! Here we have Sweet & Sour Pork, Kung Pao Chicken, Salt Pepper Shrimp, and Szechuan beef. Here we also have Nutritious & Healthy choices here for your special diet! Store located in the same plaza with H Mart Grocery and Petco. We are across street from Paul VI Catholic HS, and just 5 minutes drive from the Fair Oaks Mall! Order online now for pickup or delivery!